Beta-alanine is a non-essential amino acid that has become widespread among gym goers. It allows muscles to raise their Carnosine store in response to intense efforts. Although the human body is able to synthesize it and it’s found in meat, intensive training requires adding Beta alanine supplement to one’s regimen, especially for vegan athletes. 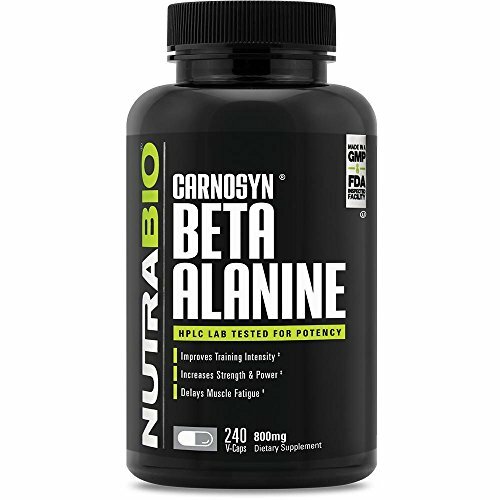 In this article, we’re going to review 5 Beta alanine brands to pick the best Beta-Alanine supplement of 2019. Related: What Is the Best Glutamine Supplement of 2019? Below a closer look at each supplement from our comparison table above. 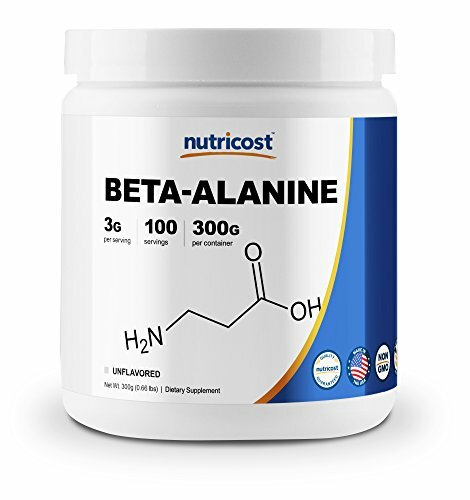 The Beta alanine from Nutricost has many advantages to offers including its serving of 3 grams and, its price and the fact that is made in the USA. The container comes with 300 grams at a good price. 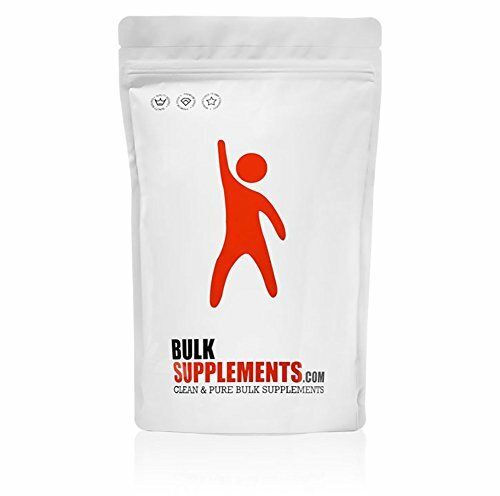 The BulkSupplements brand offers one of the best selling Beta alanine on the market. The bag contains 500 servings of 500 milligrams of pure and clean Beta alanine with no fillers. 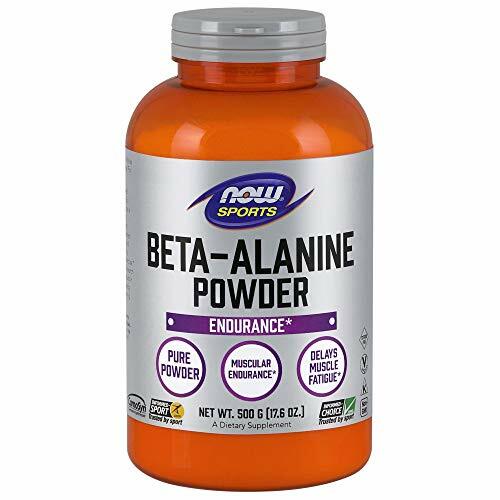 This beta alanine powder comes in a container of 500 grams or 250 servings of 2 gram each. The cost is the average price found on the market. For those who find capsules more convenient, BulkSupplements offers this container of 150 grams of 300 vegetarian capsules. The price of this Beta-Alanine capsule is reasonable. INCREASE MUSCULAR ENDURANCE - Beta Alanine in a beta amino acid that your body uses to increase carnosine concentration in muscles. This can result in an up to 20% increase in work capacity. INCREASE STRENGTH - By buffering lactic acid and thus reducing muscle burn, Beta Alanine can help maintain strength throughout an intense workout. PRE WORKOUT SUPPLEMENT - Beta Alanine can be taken pre-workout to make for a more productive workout. Beta Alanine is suitable for Men and Women. HIGH GRADE - NutraBio uses only the best, and this product is no exception. 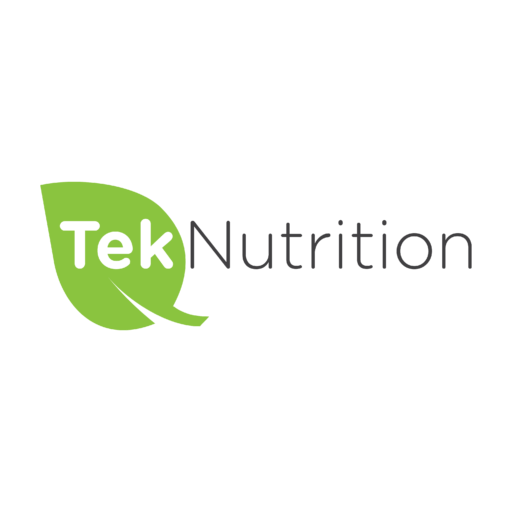 Our Beta Alanine is non-GMO, gluten free, soy free, vegetarian, third-party tested, certified kosher, and made in the USA. THIRD PARTY TESTED, FULL DISCLOSURE - Like all NutraBio products, our Beta Alanine is tested by an independent third party lab to ensure it is both pure and meets our strict quality standards. All NutraBio products feature fully transparent labels with no proprietary blends. When you are vegan or muslin athlete looking for supplements, NutraBio is brand you’ll often come across. Indeed, Beta-alanine capsules are made from vegetable sources with no additives or fillers. There are 240 capsules per container of 1,600 milligrams and this is the less expensive brand on our list of Beta-alanine capsules. NutriCost Beta-Alanine powder is at the same time our best choice and best price on the list. With a low price per gram and so many good points, NutriCost brand offers the best Beta-Alanine supplement on the market for anyone looking to boost its athletic performance and build a better shape. What about you? Do you use a Beta-Alanine supplement? What is your favorite supplement brand? Let me know in the comment section below. 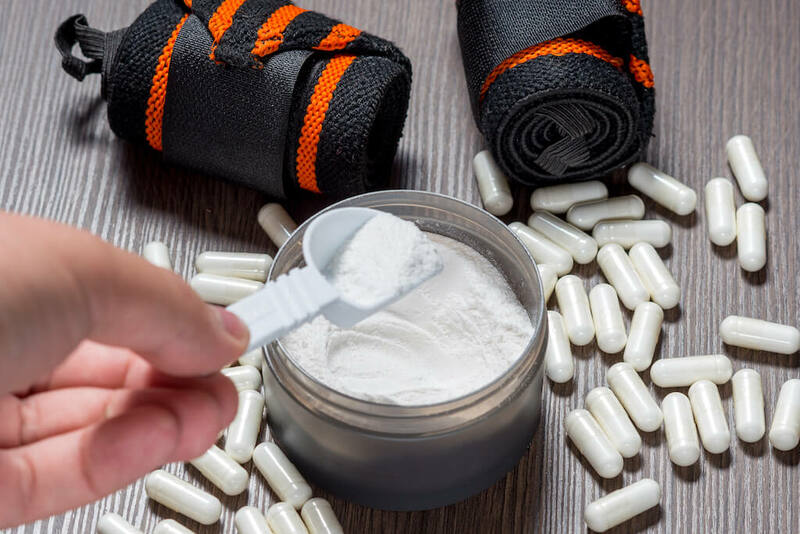 previous post: What Is The Best Glutamine Supplement of 2019? next post: What Is The Best Caffeine Supplement Pills to Buy in 2019?